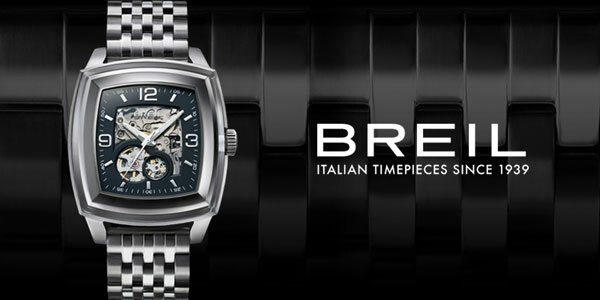 When looking for one of the most respected timepieces it is easy to see why you would consider Breil. Founded in 1939, the company has always created an image that included long-lasting roots. 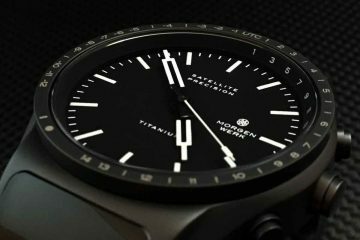 It is why this cutting-edge brand has been able to make such a name for itself and the watches it produces. While paying attention to new style rules and anticipating trends, Breil has the ability to turn everything on its head with some of the new offerings it makes available through new collections. Rather than following the trend, this watchmaker is the one setting the trends. It is no wonder these watches are embraced by artists the world over. The Breil watches have been worn by men and women alike. Even some of the more masculine looking large watches were created for women to wear, because it was the design of the time. Strength and durability meet elegance and accuracy with these amazing timepieces. Whether you’re looking for a chronograph you can trust or you want a modern design, you can count on Breil to provide you with a collection of watches that will meet your needs. The design elements that go into making Breil watches couple with the endurable quality the company is known for. 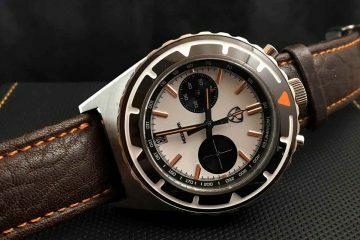 This means that not only will you have a watch that is in style right now, but you will have something to keep wearing in the future when the style comes back around. The Italian designs meet up with the accuracy of Swiss movements to make some of the best watches available on the market right now. You can enjoy showing off your style, while knowing your timepiece is providing accurate time. Just browse through the different collections available and you will find one watch that suits your lifestyle. Whether you’re looking for something you can wear to work, or something for social settings, there are some great watches for you to choose from. 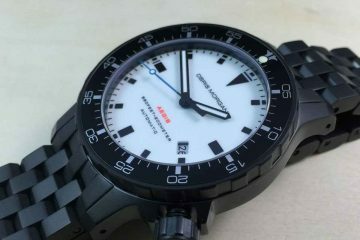 It is just a testament to the quality of the brand that you can find a watch that is designed to last you for years to come regardless of how you plan to use it.